Let's face it, a lot of Mustang DIY projects require some sort of upgrade. Before adding any type of aftermarket part to your car, there is the inevitable research process. With so many options available, it can be very difficult to decide which upgrades would be the best for your car. That's where AmericanMuscle's Mustang tech articles come into play. We've done the research and hammered out the cold hard facts to help you make the correct decision for your next purchase. 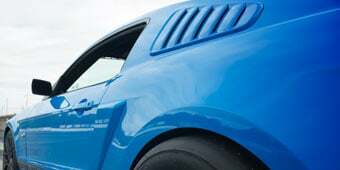 From tuners to brakes and gears, the AmericanMuscle.com staff is here to provide you with their Mustang how-to knowledge. We'll show you specifically what upgrades do and how you'll benefit from them. So sit down, strap in, and get your #2 pencils out. 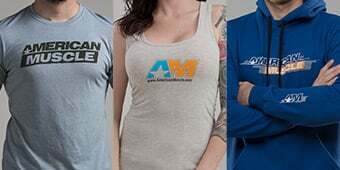 AmericanMuscle's Mustang Tech School is now in session. 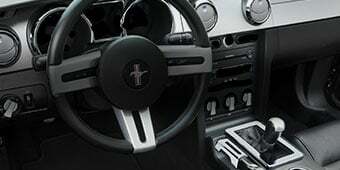 Don't forget to request a free Mustang parts catalog and fuel your passion! What is a Drag Pack and What Does it Do for My Mustang? Fox Body Aluminum Driveshafts - Are They Worth it? What is a Mustang’s Valve Body and How does it Work? What is a Mustang J Mod? Choosing a Driveshaft for Your Mustang – Carbon Fiber or Aluminum? What Gear Ratio is Right for My Mustang? 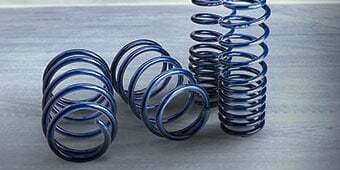 When is it Time to Upgrade the Clutch Line on my 05+ Mustang? When is it Time to Upgrade the Half-Shafts on My S550 Mustang? Is the MT-82 Mustang Transmission the same in the 2015 S550? 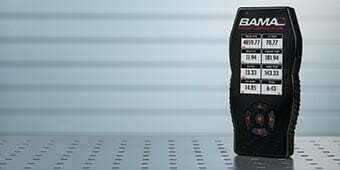 What is the Best Camshaft for a 1999-2004 Mustang GT? Why Upgrade Your 4.6-Liter Mustang’s Cylinder Heads? 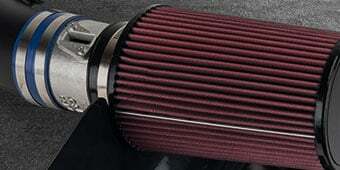 Should I Intercool My Mustang? What Are The Benefits Of Upgrading Your Mustang’s Intake Manifold? What is an HCI Swap on a Ford Mustang? What is a Mustang’s TFI Module? What is Methanol Injection & How Does it Work on a Mustang? 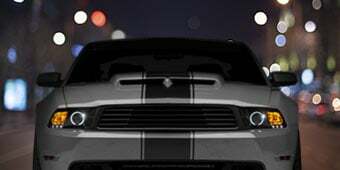 What is the Cheapest Power Adder for a Mustang? When Should I Upgrade My EcoBoost Cooling System? What Do You Need To Supercharge Your S550 Mustang? Magnaflow vs. Flowmaster: Which Mustang Exhaust is Better? Resonator or Muffler: What is the difference? What’s the Difference Between a Catback Exhaust and an Axle-Back Exhaust on an S550? What Is an EcoBoost Mustang's Downpipe and What Does it Do? Should I Add Long Tube Headers to My S550 GT? What is a Mustang PI Engine, Heads or Intake? Single Turbo vs. Twin Turbo: What is Best for Me? 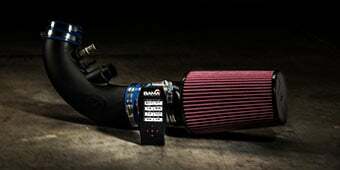 What Are the Benefits of a Cold Air Intake and Tuner Combo on a 2015 Mustang? When Should I Upgrade the Throttle Body on My 2015 Mustang? What Do I Need to Run Nitrous on My 2015 Mustang? When and How Should I Upgrade My Throttle Body? When Should I Upgrade My EcoBoost Mustang Blow-Off Valve? 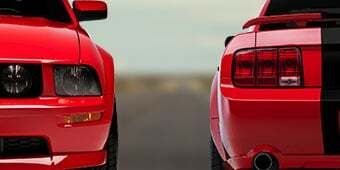 Mustang Tail Lights ('99-'04) – Smoked, Covers or Tint? What Does a Panhard Bar do For a 1999-2004 Mustang? What do Caster Camber Plates do for My Mustang? What Do Mustang Sway Bars Do? What is a Watts Link, and How Does It Work? What Suspension Mods Do I Need to Drag Race My S550? Mustang Vertical Links: What are They? How do IRS Subframe Connectors Help My Mustang? 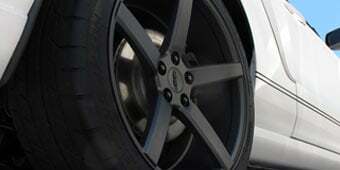 When Should I Add Wheel Spacers to My S550 Mustang?